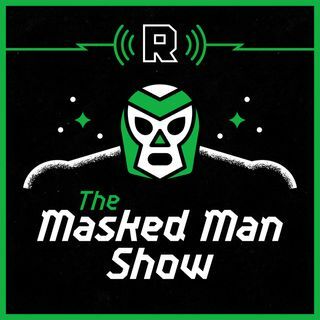 The Ringer's David Shoemaker, Bleacher Report's David Schilling, and comedian Mike Lawrence kick off the show by discussing the lead up to the Kenny Omega-Chris Jericho match at 'Wrestle Kingdom 12' (02:45) and the WWE's 'Mixed Match Challenge' (16:00). Then "the King of Sad Style" Dan St. Germain invades the show to talk about the "Yep Movement" (19:45) and to preview 'Clash of Champions' (24:30). They wrap up the show by ... See More breaking down the controversial ending to the "number one contender match" between Braun Strowman and Kane (42:15), the value of fighting Triple H (50:30), the Bray Wyatt and "Woken" Matt Hardy packages video (54:00), the latest happenings on 'Raw' (59:15), and finally, make predictions for this Sunday's PPV (01:06:00).